Your upcoming season landscape supply. Where quality meets perfection. Variety of different colours and types. 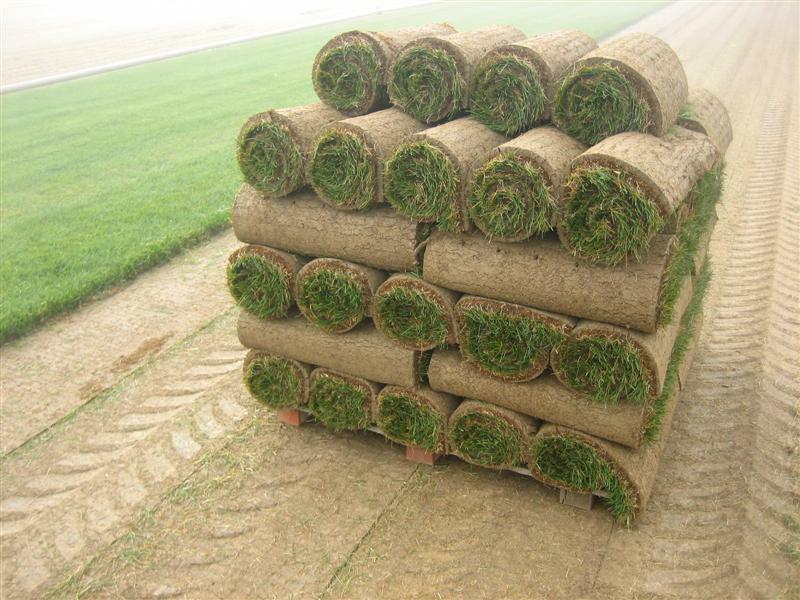 Contact us with a desired supply or material, chances are we carry it! 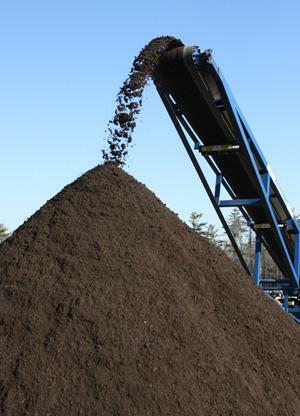 *Mulch- Natural Brown, Cedar-wood, Canada Red, Black, Red. Fertilizer- Get your bag of 50% slow release nitrogen fertilizer today. **Contact to order any material or supply.